You are here: Home / Events / Holidays / Winter must be cold for those with no warm memories. Saturday came around and we just did Saturday-type things such as cleaning, laying around, eating a delicious breakfast at Maglebye’s, doing homework, and watching I Am Legend with T.J.’s siblings and their spouses. This brings us to Sunday. We had a wonderful afternoon hanging out together with the windows open, sunlight pouring into the condo. 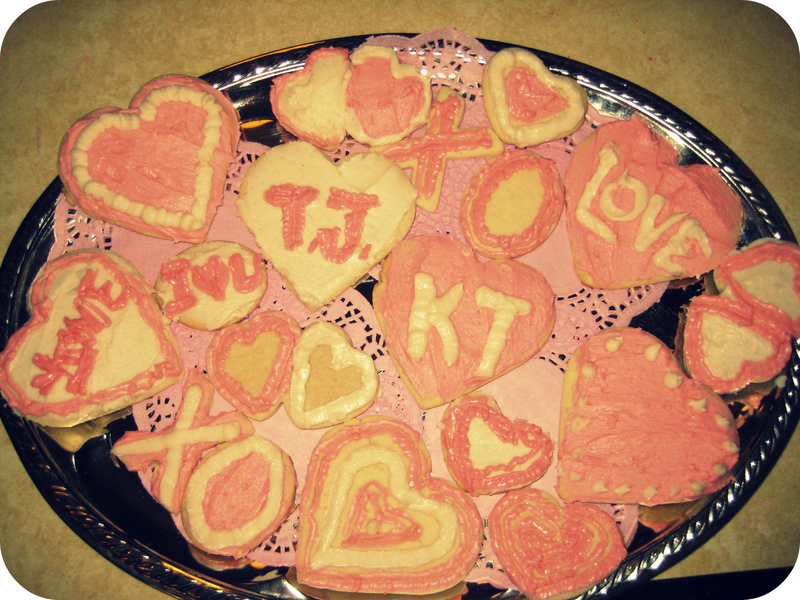 We watched a few romantic movies, took a walk, made some sugar cookies (which I am kind of in love with), and home-made Valentines. 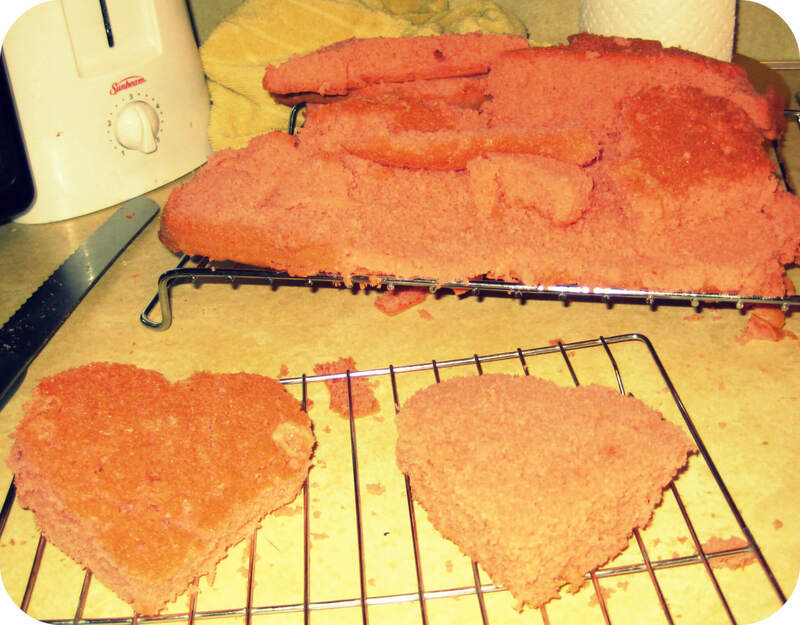 I tried to make these cute heart cakes, but I tried to experiment a bit and so I didn’t follow the recipe exactly. Turns out I should have done precisely what it told me to do, considering I had to through the entire cake away. 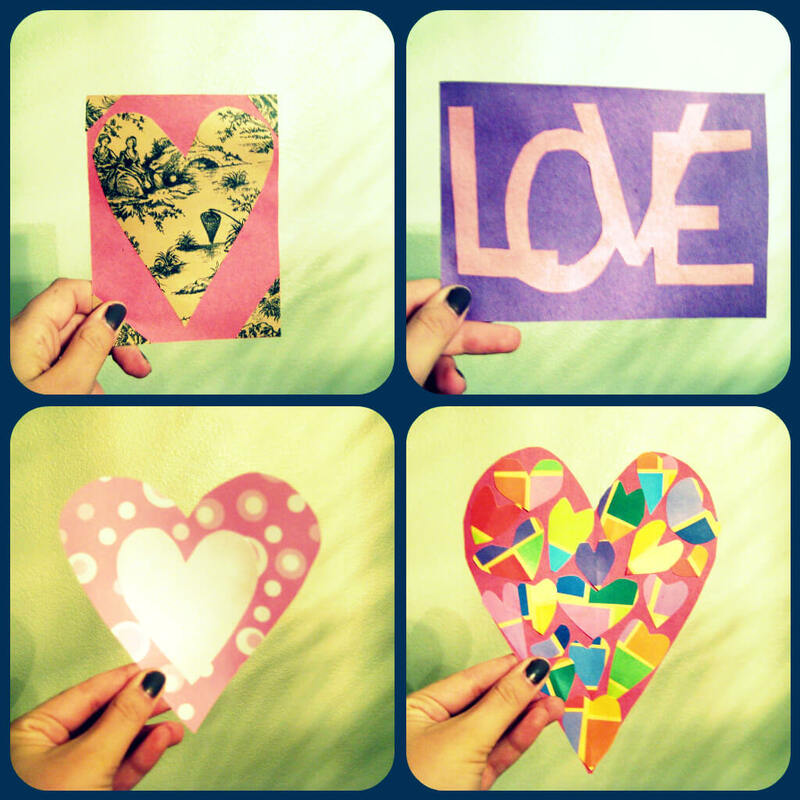 I also learned why I blog and don’t scrapbook when I was making Valentines. I decided not to give them away because they looked so silly. T.J. fell (I won’t tell you how so doesn’t get embarrassed) and we realized one of his stitches broke. It was disgusting. Lots of blood. That type of stuff makes me sick just to think about. It was late and he was in a lot of pain, so he decided we should head on over to the ER again just in case it did any damage or wouldn’t get infected. At least sitting in the ER for a while made me finish my homework. 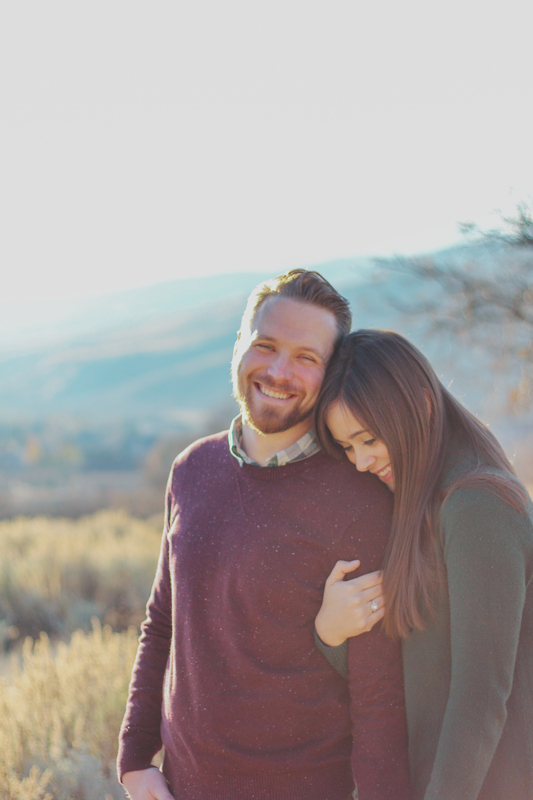 It was a bit crazy, but hopelessly romantic at times. https://katiederrick.com/wp-content/uploads/2015/12/logo.png 0 0 Katie https://katiederrick.com/wp-content/uploads/2015/12/logo.png Katie2011-02-15 23:30:432011-02-15 23:30:43Winter must be cold for those with no warm memories. Mmmm. I love Carey Grant. And that movie. I cry every time.